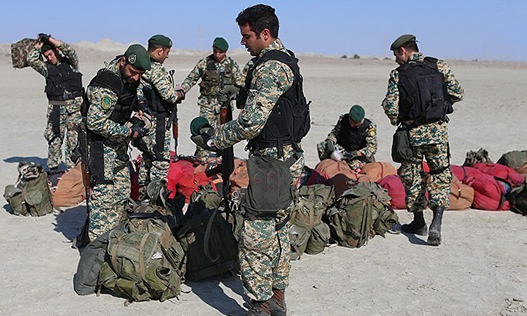 The deputy coordinator of the Iranian Army Ground Force has announced the deployment of Iranian Army special forces in Syria. AmirAli Arasteh told the Fars News Agency that the rangers are the 65th Brigade Green Berets of the Iranian Army. Arasteh stressed that the 65th Brigade will be engaged in Syria at the advisory level, as it has been in the past. Since the beginning of the Syrian conflict, Iran has stated that its military presence in Syria is only to advise the Bashar Assad government forces.